Apparently the BLM cannot garner any attention as they have to keep stealing the spotlight from others. Or perhaps they are just to crude, primitive, cheap and unorganized to hold their own event. 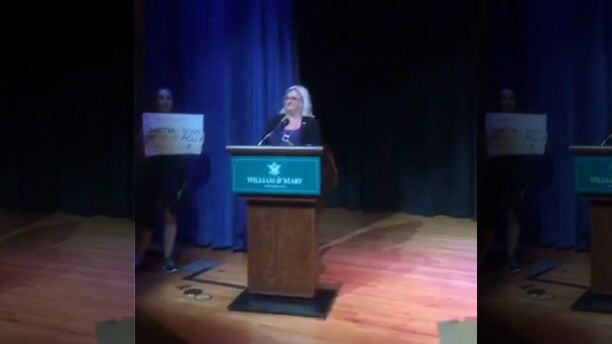 Supporters of free speech at William & Mary College were holding an event last week when protesters from Black Lives Matter overtook the stage and forced organizers to end the event. 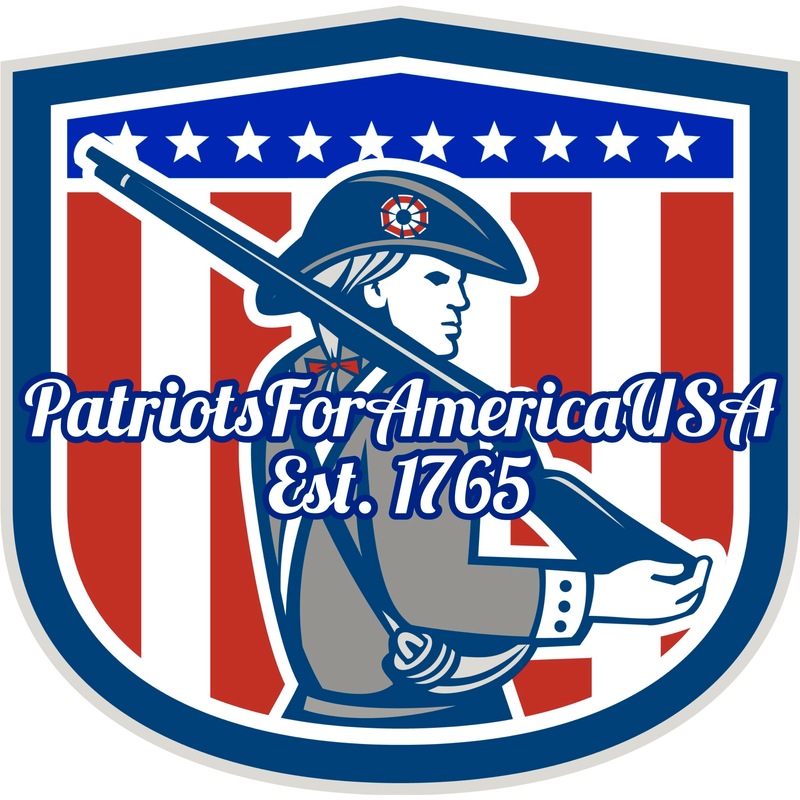 The obnoxious disruption occurred before Claire Guthrie Gastañaga, executive director of the ACLU of Virginia, could give a planned speech on freedom of expression. 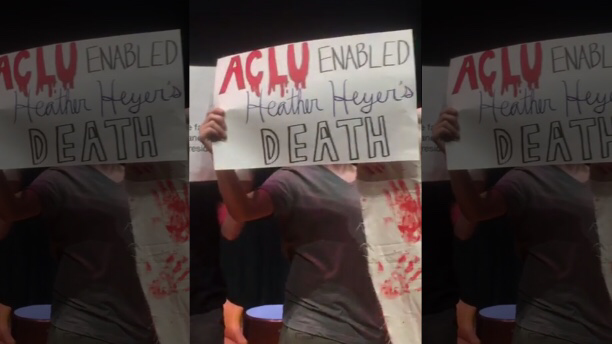 The ACLU “earned” the wrath of the protesters after they defended white supremacists’ right to march in Charlottesville, Va., in August, according to the campus’s Flat Hat News. Gastañaga pointed out the disruption by the BLM as an example of why she needs to talk about freedom of expression on university campuses, saying “Good, I like this,” as the protesters raised their signs. But the protesters continued the disruption and stopped anyone from approaching Gastañaga to speak. One organizer reportedly granted the demonstration’s leader a chance to speak. “When is the free speech of the oppressed protected? We know from personal experience that rights granted to wealthy, white, cis, male, straight bodies do not trickle down to marginalized groups. We face greater barriers and consequences for speaking,” the protester said. “This stifles debate and prevents those who’ve come to hear a speaker, our students in particular, from asking questions, often hard questions, and from engaging in debate where the strength of ideas, not the power of shouting, is the currency,” he added.